I know, I know, Mad Max was first, but I’ve played several hundred hours of the three Borderlands games over the last few years and when I look at this movie, I think it’s midget shootin’ time (that probably sounds really bad if you haven’t played the games). They’ve certainly gone all out in trying to resurrect the Mad Max franchise. 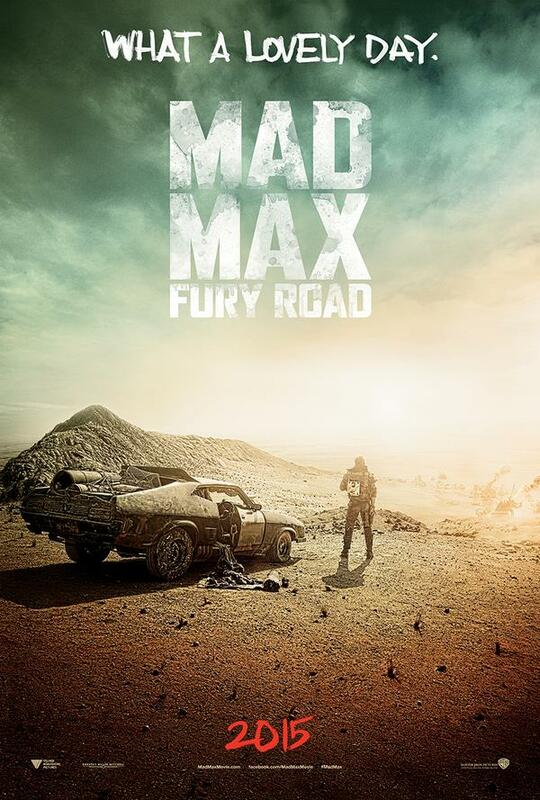 The fourth installment starring Tom Hardy, Charlize Theron and Nicholas Hoult hits theaters on May 15, 2015. Yo i think you are right. Mad Max is exactly like borderlands. It’s exhilarating to see big budget cinema be as bold as Mad Max: Fury Road, solely guided by the vision of a great filmmaker.